On January 25-27, the Kavli Institute for Cosmological Physics (KICP) will be holding a workshop on "Towards a kg-size dark matter detector with CCDs." The workshop will gather a group of scientists interested in developing a kg-size detector based on the Charged-Coupled Devices technology. 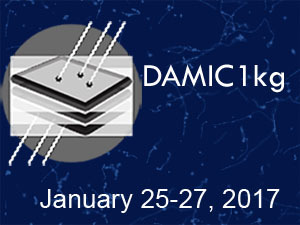 The first day of the Workshop will be dedicated to review the current status and lessons learned with DAMIC100, a 100 g CCD detector installed at SNOLAB. The following days working groups will focus on specific topics (e.g. CCD development, Electronics, DAQ, Simulation and Data Analysis, etc.). 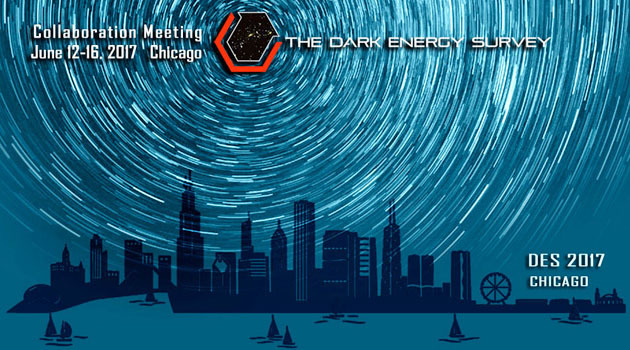 The LSST Dark Energy Science Collaboration will be having its second "Hack Week" from April 3-7 at Fermilab, with April 5, Wednesday, spent at KICP. This is an excellent opportunity for those of you who have been waiting to get involved with LSST to begin! 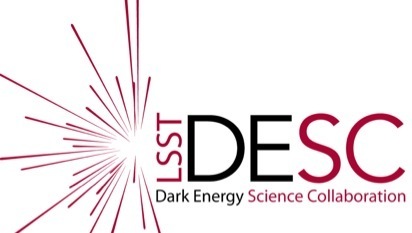 The LSST DESC Hack Week is a working meeting aimed at gathering DESC members to perform focused work on specific projects. The meeting is scheduled for a full work-week, but we expect hacks and sprints of various duration will take place. We encourage participants to attend for all or part of the week. Supported by the LSSTC and the Kavli Institute for Cosmological Physics. 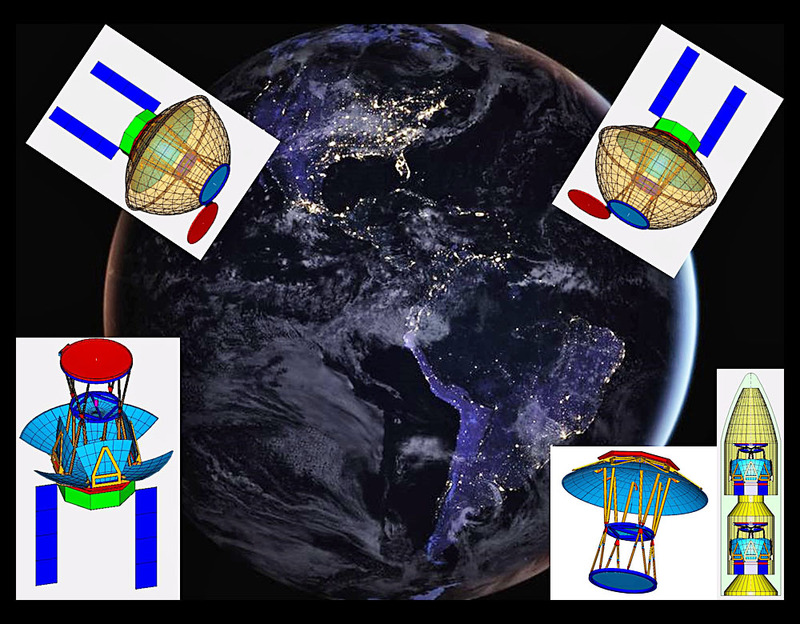 POEMMA (Probe of Extreme Multi-Messenger Astrophysics) mission will consist of two satellites, flying in formation, each with a telescope designed to observe air fluorescence and air Cherenkov signals from ultra-high energy cosmic rays and neutrinos. These state-of-the-art telescopes will reach orders of magnitude higher sensitivity to the highest energy cosmic messengers and be able to observe stereoscopic images of the shower produced by these particles. This open meeting will discuss its current design and possible improvements in preparation for the NASA concept design. The Kavli Institute for Cosmological Physics (KICP) at the University of Chicago focuses on understanding the nature of the universe. Scientists at the University of Chicago use many different methods to learn about our universe. Come take a look at our cosmic ray detector, which can sense particles from outer space. Learn how we discover planets around other suns and about cosmology and particle astrophysics research performed by KICP in Antarctica, and the expansion of the universe. Feel free to ask us any questions you might have about the universe. The Dark Energy Survey is a collaboration of 400 scientists from 25 institutions in 7 countries using the Dark Energy Camera on the Blanco 4-meter telescope at Cerro Tololo Inter-American Observatory to carry out a 5-year multi-band imaging survey to probe the nature of dark energy and the physics of cosmic acceleration. Our Spring 2017 collaboration meeting will take place at the Kavli Institute for Cosmological Physics (KICP), in the Eckhart Research Center at the University of Chicago. 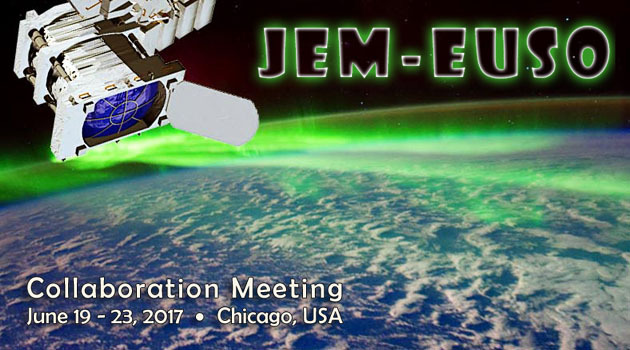 On June 19-23, the Kavli Institute for Cosmological Physics (KICP) at the University of Chicago will be hosting a JEM-EUSO Collaboration Meeting. Instructors: Huanqing Chen, Zoheyr Doctor, Clarke Esmerian, Emily Gilbert, Jason Henning, Gourav Khullar, Randy Landsberg, James Lasker, Phil Mansfield, Nora Shipp. 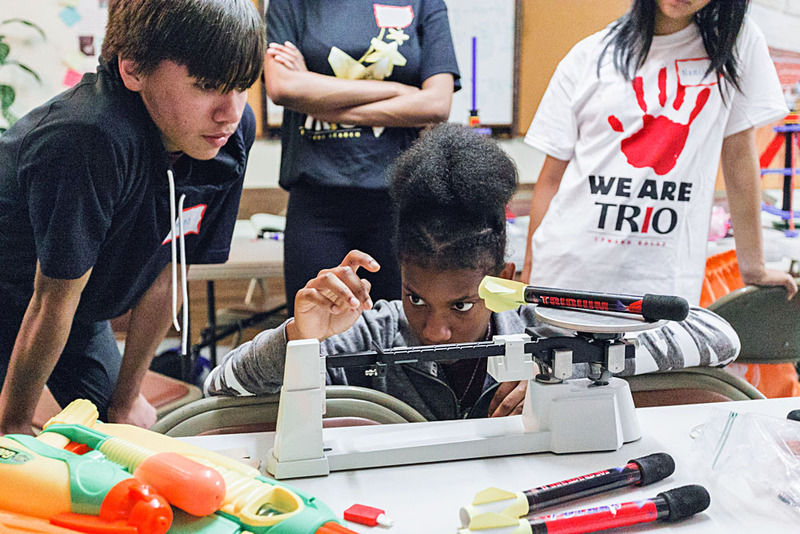 Over the course of a week, local Chicago high school students will learn about how the physics of energy conservation makes various everyday toys possible, and how using a structured engineering design process can allow them to understand the inner workings of things around them. In the three main labs, students will learn about pressure potential energy by reverse engineer super soakers and testing manufacturer claims about bottle rockets, they will learn about elastic potential energy by building and racing wind up cars, and they will learn about gravitational potential energy as they compete to build room-sized Rube Goldberg machines. 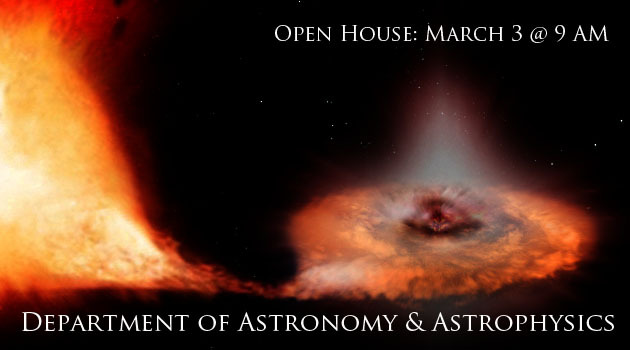 The Institute will also contain various bite-sized activities, ranging from observing nebulae with the Yerkes 24-inch telescope, to learning defense techniques against deceptive infographics, to investigating the mysterious physics of the household microwave. 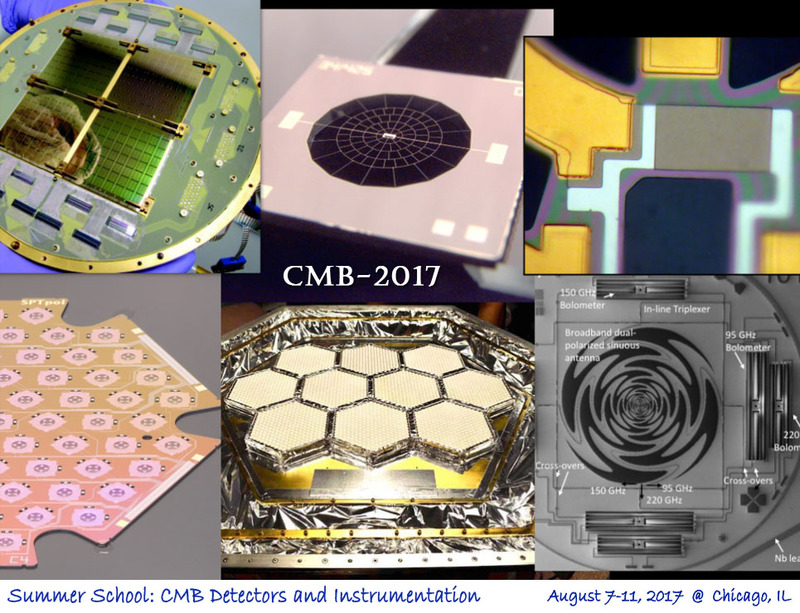 This 1-week "hands-on" summer school is designed to provide the participants with working knowledge of the detectors and instrumentation used to detect the tiny temperature and polarization anisotropy of the cosmic microwave background (CMB). Early graduate students interested in pursuing a PhD in experimental CMB research methods are particularly encouraged to apply. A feature of the school is hands-on activities to teach students the basics of CMB instrumentation. We expect to have room for approximately 15 students. Topics will include: superconducting detectors, e.g., transition-edge-sensor (TES) bolometers, kinetic-inductance-detectors (KIDs); detector characterization (responsivity, beams, bands, time constants, polarization calibration); coherent techniques for characterizing mm-wave components; SQUIDs and detector readout; antenna design; and Fourier transform spectroscopy. 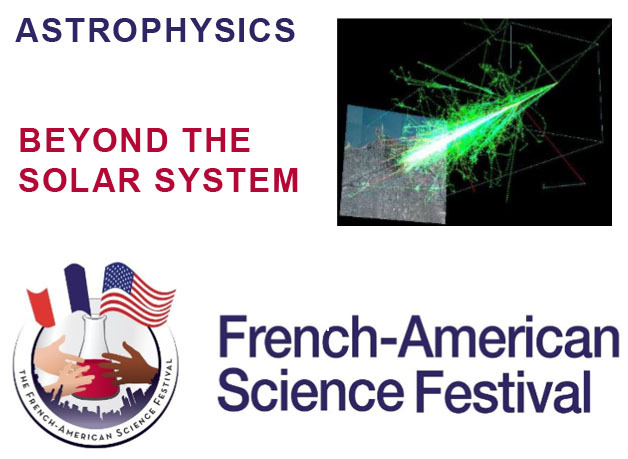 The School will be held at the Kavli Institute for Cosmological Physics (KICP) at the University of Chicago in the William Eckhardt Research Center (ERC). Organizers: Zhuowen Zhang, Philip Mansfield, Zoheyr Doctor, Rich Kron, Brian Nord, Andrea Bryant, Dimitrios Tanoglidis. This year in YWI we will explore how everyday electronics work. Through the analogy of waves on a string, students will explore the principles behind wireless transmission. Demos of the Faraday experiment will illustrate the conversion between electricity and magnetism, building an intuition for circuit elements. 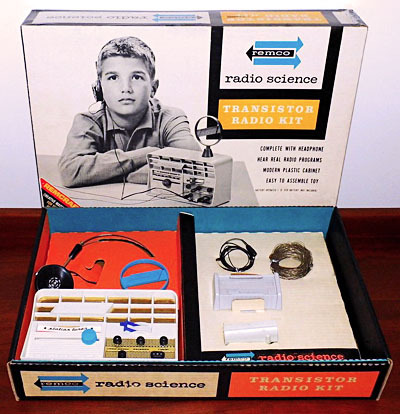 These mini-activities will lead students into building three functional electronic devices used in everyday life -- the microphone, speaker and AM radio. Using the devices they built, students will modify components of their device such as the capacitance on the radio, or the strength of magnet used in the speaker in order to alter the radio channel or the loudness of the speaker. These experiments are designed to engage the students' interest in the physics of everyday electronics.